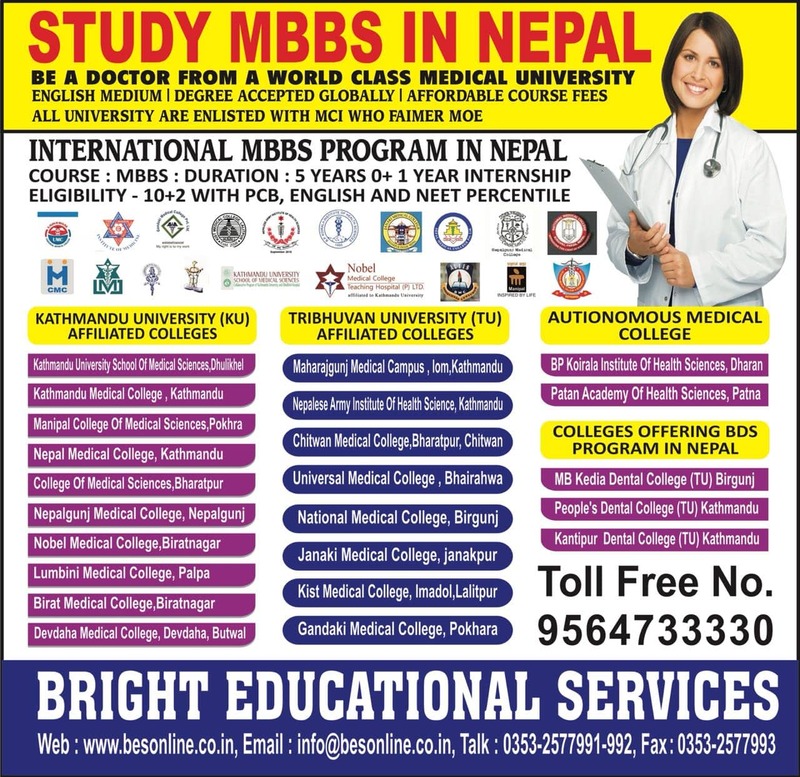 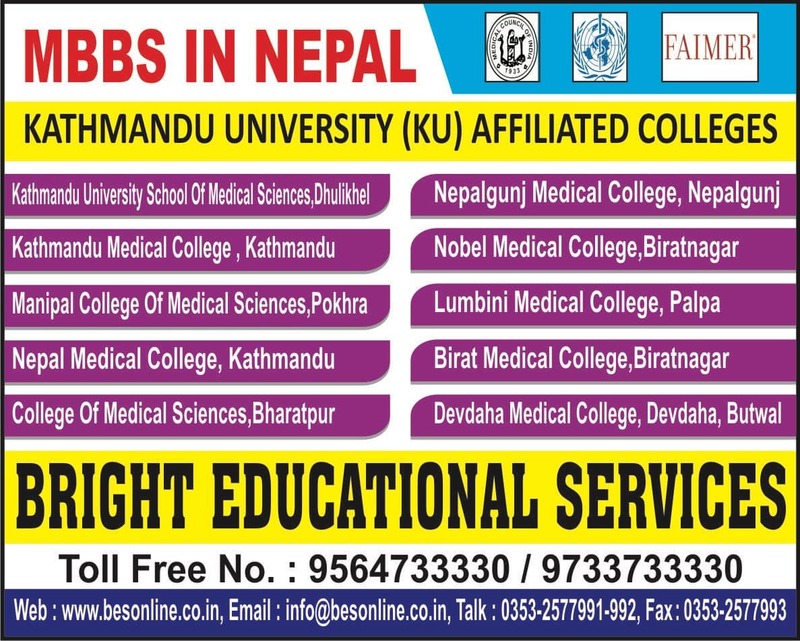 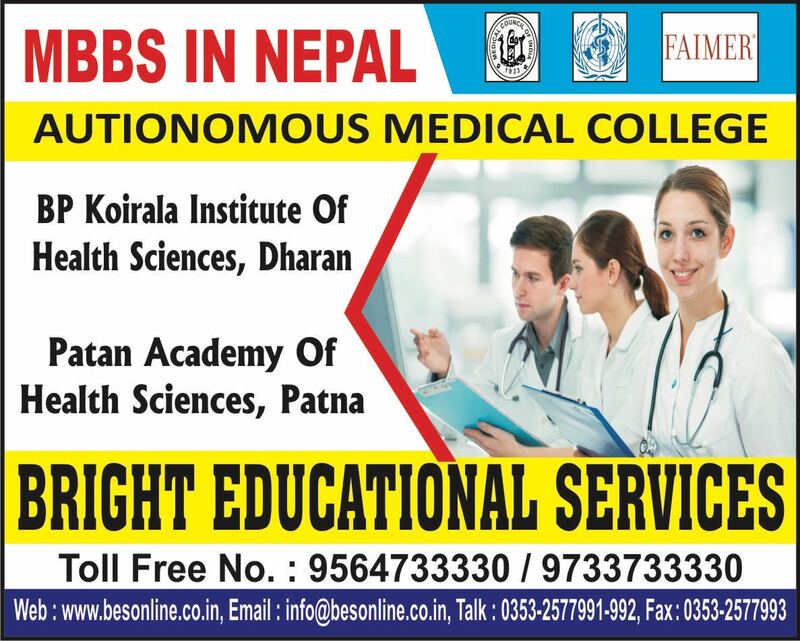 The Manmohan Memorial Institute of Health Sciences, Nepal facilities offered to students helps them achieve high academic standards as well as fulfill their personal interests on campus. 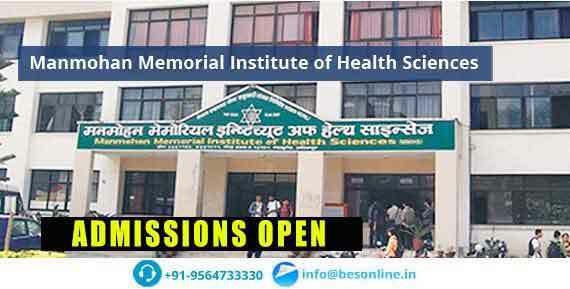 All this and more, raise the Manmohan Memorial Institute of Health Sciences to the standard of an international hostel. 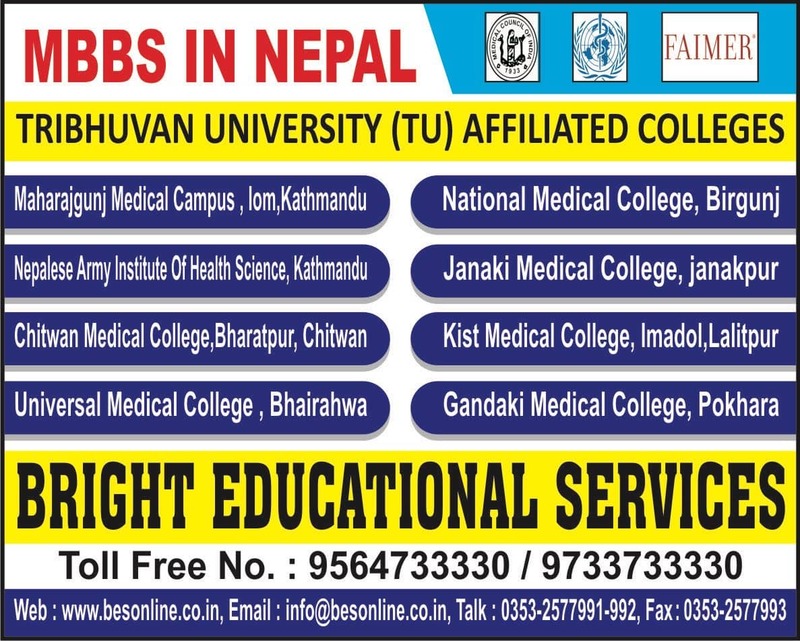 Manmohan Memorial Institute of Health Sciences, Nepal facilities boasts of nearby facilities for students like a nearby ATMs, railway station [which is barely 10km], bus stand and airport. 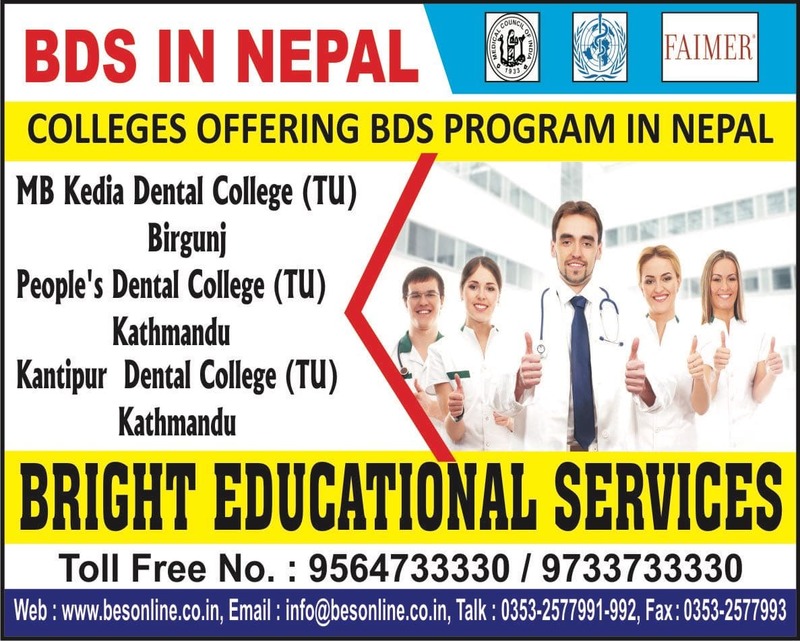 These make it feasible for the students to commute to and from the college area.